Gorgeous, Bright And Clean! 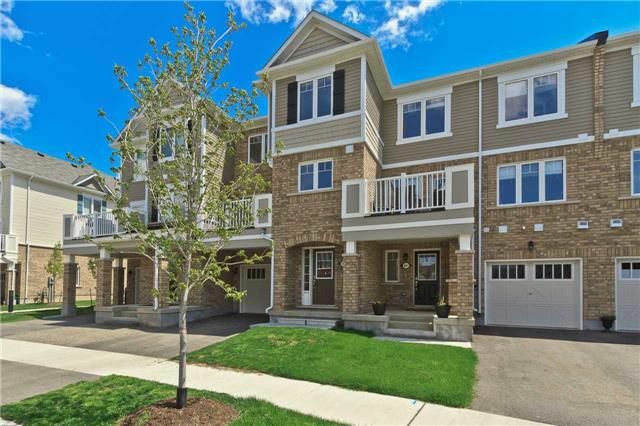 2 Bedroom, 3 Bath Freehold Townhome In Desirable Hawthrone Village! Mattamy Built. Original Owners. Only 2 Years Old! Move-In Ready. Open Concept Living And Dining With Walk-Out To Large Balcony. Modern Kitchen With Lots Of Counter Space And Large Windows. Spacious Master Bedroom With 3 Piece Ensuite And Walk In Closet. Second 4 Pc Bathroom Upstairs. Conveniently Located 3rd Floor Laundry. Hardwood Staircase. Garage Access.